Respiratory and gastrointestinal infections, dehydration, and injuries resulting from accidents are just some of the most common health issues suffered by irregular Central American migrants in transit through Mexico, who are perceived as a health risk to society. In general, migrants tend to their health problems in the homes and shelters for migrants located near the railway tracks. 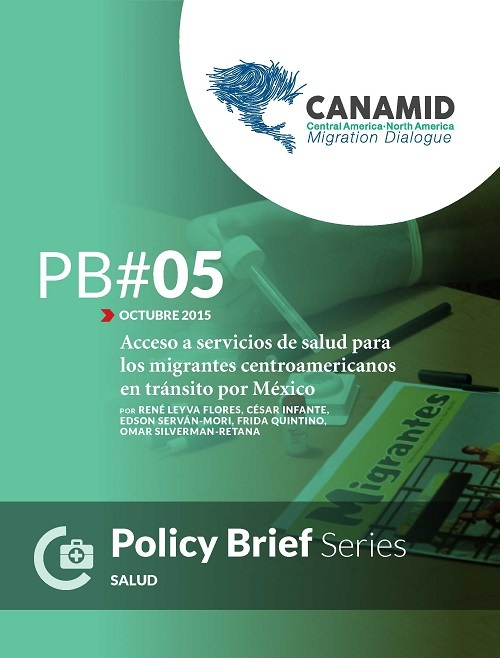 As a means of solving the financial burden that comes with seeking medical attention, the Mexican government currently offers migrants temporary access to its Seguro Popular healthcare program, access which needs to be monitored for compliance.